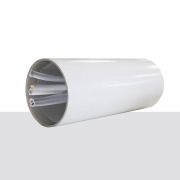 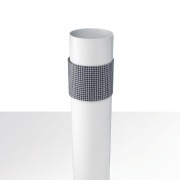 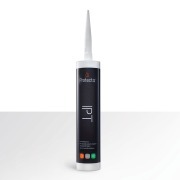 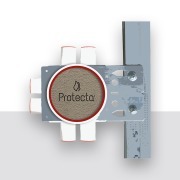 Protecta FR Collar consists of a split white coated, circular steel casing designed to fit around plastic pipes. 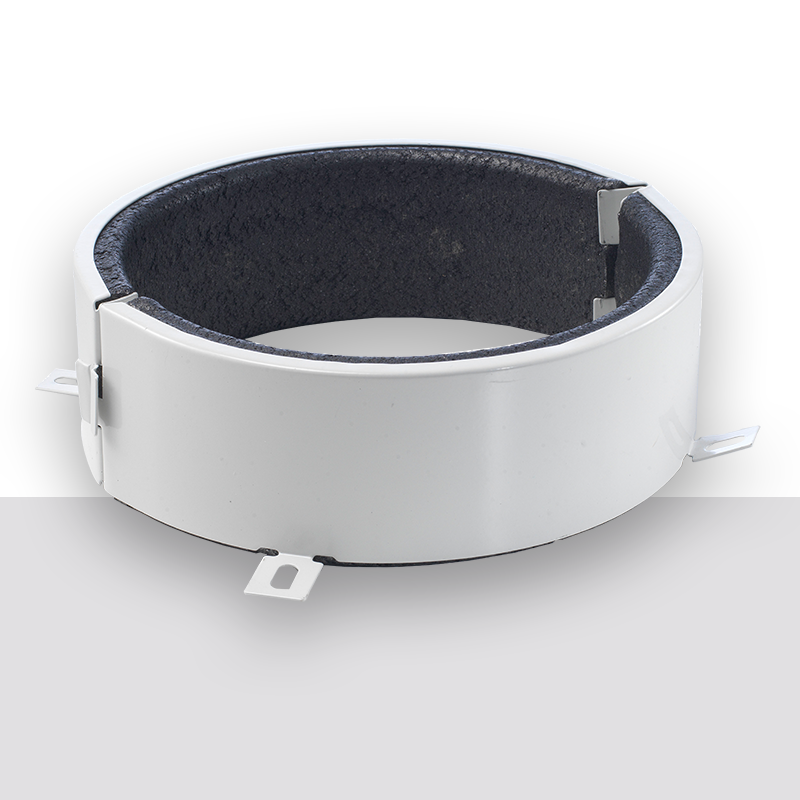 The collars have a secure and simple locking device. 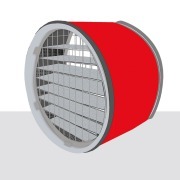 The steel frame contains a graphite based swelling material that reacts to heat and fills the opening from the melting plastic through-penetration in case of a fire. 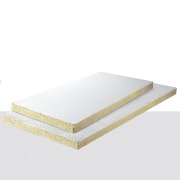 It may be fitted both on the outside of a wall or a floor. 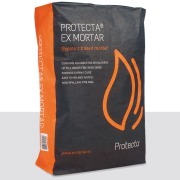 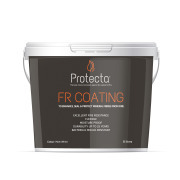 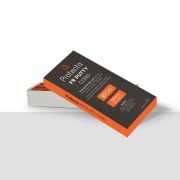 The intended use of Protecta® FR Collar is to reinstate the fire resistance performance of flexible and rigid wall, and floor constructions where they are penetrated by various services.